The Property was a historic pub and classically had nothing spent upon it for many years and it was therefore in poor condition. For a pension scheme the property has been refurbished and adapted on three levels to provide modern offices and two apartments overlooking the River Port in the Heart of the Business District. The Property is fully Let and approaching a return on cost. Within the practice area we have significant numbers of obsolete buildings that require a new alternative use and make over. We have significant experience and skills at re-imagination of all sorts of buildings to bring them back into a refurbished state with an economic future. We hear a lot about “Sustainability” in buildings and in communities driven by government. In most cases we have a viable answer, we can also help you through the raft of legal work and bureaucracy behind it! The original complex was burned down and demolished. Our Team on behalf of the Suffolk County Council bought the site and port development land as The Phoenix Enterprise Park. 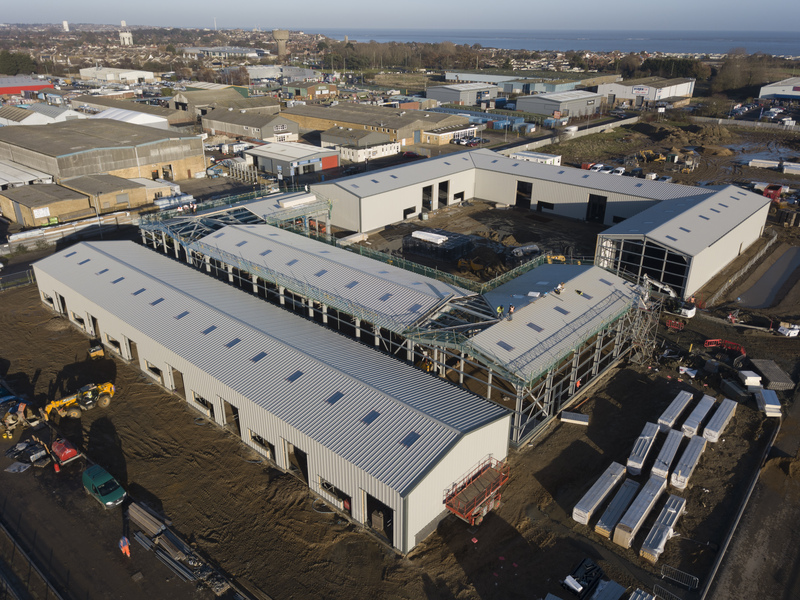 Initially providing 35,000 ft2 starter and expansion unit sites for sale freehold. Hall Quay has been a significant area of change with former banks relocating to the market square. Members of our team have Sold and regenerated the Old Telecom House to a YMCA Hotel and offices; the old post office was sold by the team to be developed with offices at Ground Floor and five grand design character apartments over. 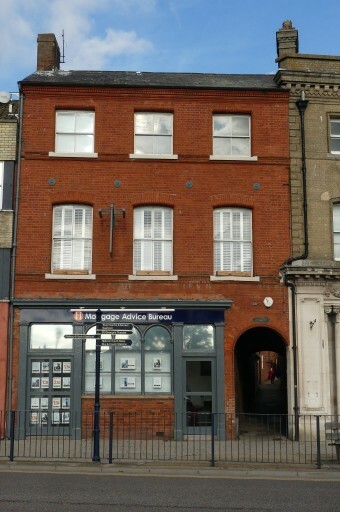 The former HSBC bank has been sold for a Restaurant. The team acquired the old Bank to be developed into offices at ground and rear.